Beautiful, move-in ready home in desirable Village Acres. 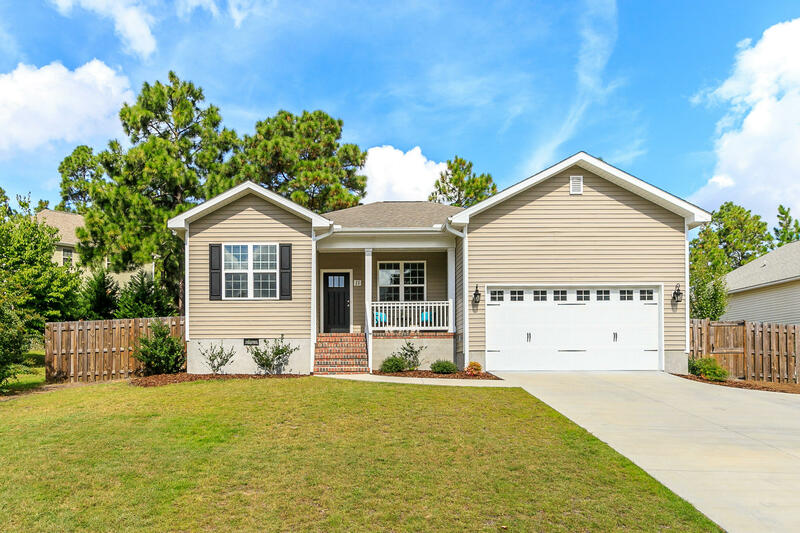 Split floor plan with large master suite, walk-in closet with custom shelving, his/her vanities with granite countertops, walk-in tile shower and claw foot tub. Open kitchen and living space. Granite countertops, stainless steel appliances and marble backsplash. Hardwood throughout living area, carpet in all bedrooms. Landscaped and fenced in backyard.